Basic Lexis - easy English for beginners! 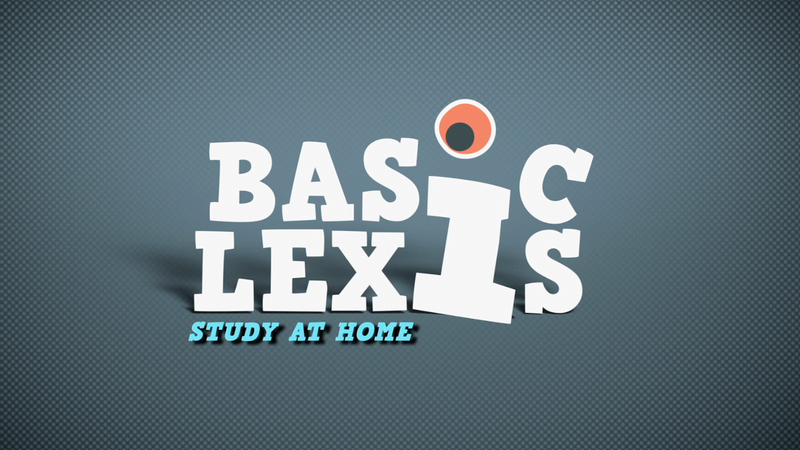 “Basic Lexis” is a series of English video lessons by English Club TV Channel designed for beginners. In each episode native English speaker lists around 10 words related to certain topics. The lessons are accompanied by appropriate pictures and videos, which demonstrate the usage of words in specific situations. The presenter says each word clearly, so that viewers learn its pronunciation too. After each lesson viewers have to pass some tests related to the lesson. This helps them check themselves to understand, how well they have learnt the new words. In this episode: looking over roofs of Paris. In this episode: riding and repairing the bicycle. In this episode: freeriding on a bike. In this episode: buying the gifts in Paris. In this episode: playing basketball. In this episode: going out of the apartment. In this episode: cleaning up the house. In this episode: riding a horse. In this episode: creating new hair style. In this episode: meeting various South African animals. In this episode: at the food market. In this episode: meeting various African animals.